Total genuine bumper to bumper. 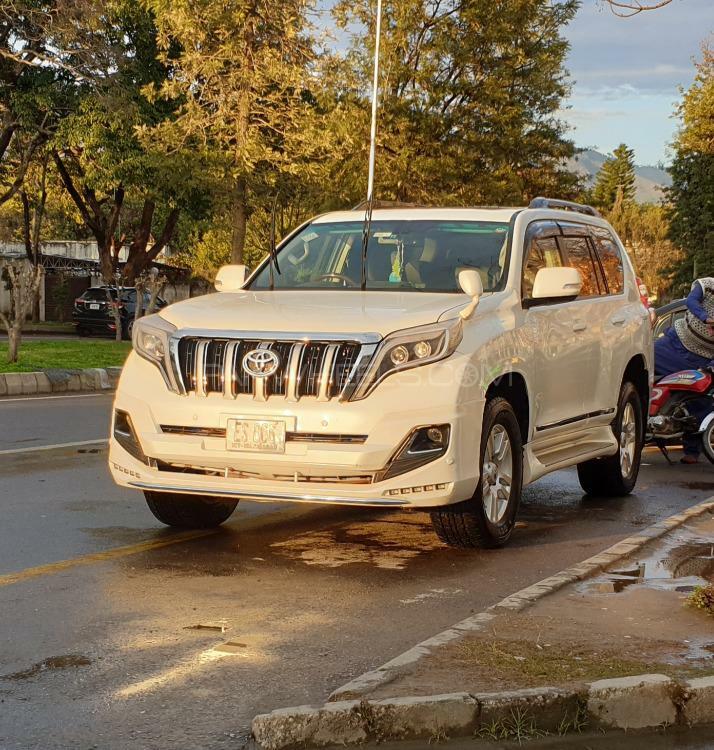 Toyota Land cruiser Prado TZ 4.0, 7 seater. 2010 model / facelift 2015. Import & Registered 2015 Islamabad. New Dunlop tires recently installed. Total original condition 100%. Genuine meter guarantee. Outclass engine 100%. Only cash parties contact. No exchange plot/car. Hi, I am interested in your car "Toyota Prado TZ 4.0 2010" advertised on PakWheels.com. Please let me know if it's still available. Thanks.